To start off I am not talking about an actual invasion of Swedish immigrates to ‘Merica, one of the greatest countries on Earth. However, I am talking about the invasion of IKEA to America, Europe, Asia, Australia, Middle East and some parts of North Africa. 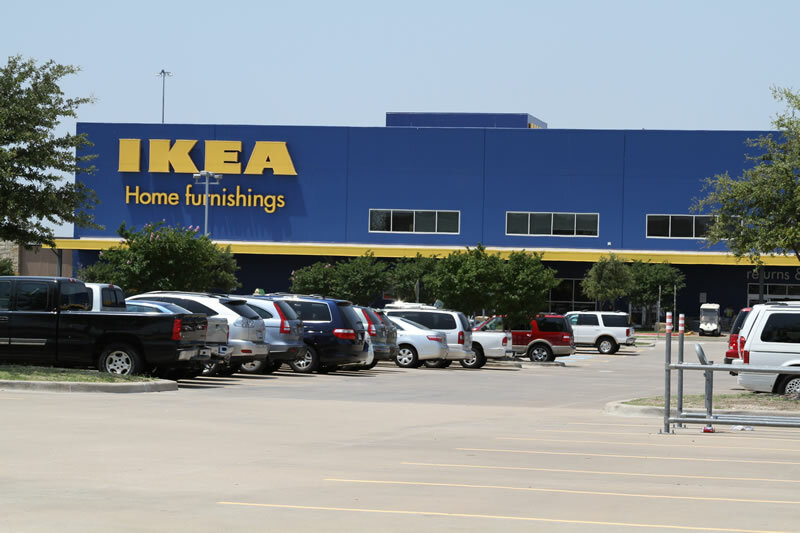 IKEA originally started in Sweden in 1943 and as of 2008 it has become the world’s largest furniture retailer. This multi-billion dollar company now has 351 stores in 46 countries. Now the number of locations is not a huge number as compared to other multi-billion dollar empires. However, the number of stores is not what is impressive. What is impressive are the size of each one of the stores. They are the size of a small mall! The largest IKEA is in South Korea and is 640,000 sq ft! The last time that I visited IKEA was just a few weeks ago. I visited the local IKEA location in Ybor, Tampa Florida. I went there with my girlfriend and we went there to just get one dresser that we found online. However, because of the design and setup of the business we ended up taking pictures of many other furniture options for the future. If we had more money, I am sure we would have fallen into the additional purchase at that time. The way IKEA is laid out is genus. You have to walk through the entire showroom from kitchen, bathrooms, bedrooms, living room designs and so on to purchase just one item. The showroom is where the majority of the space is taken up and for good reason because it is a great way to sell their furniture. 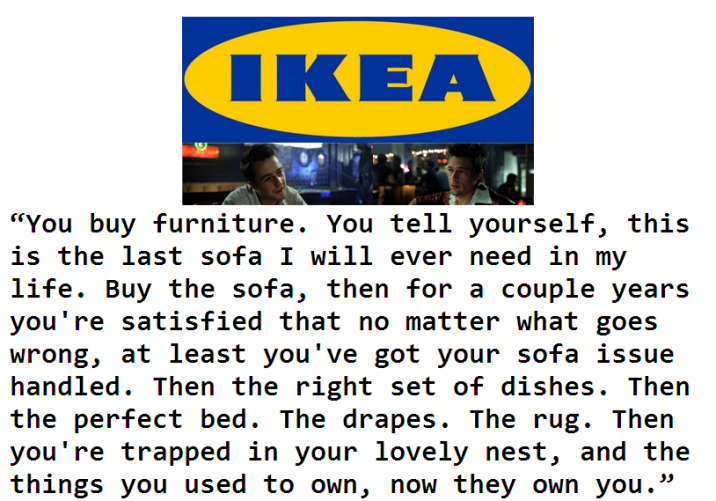 The advertising and marketing of IKEA have come under fire a couple of times. Former Norwegian prime minister has pointed out that IKEA does not depict women assembling furniture in its instruction booklets. However, IKEA denied this claim in an official statement. Another example of an IKEA marketing fopa was in their bedding product notes for BRUNKRISSLA which stated, “Brightens up your grad’s dorm. Unlike a creepy Gothic room-mate, who can be a bad influence.” Goth culture that noticed this took offense and I am sure they didn’t buy the product. The last marketing outpoint is the fact that for years IKEA has names their cheap rugs after Danish places, and would name the more expensive and higher quality rugs after Swedish places. I sense a bit of Swedish favoritism.